Since the inception of Adobe Premiere Version 3.0, Spires Creative Media has exclusively edited digital video projects on Premiere and the Adobe Family of Applications. Turning raw footage into flawless productions is second nature. Every tool to make a video stand out and be seen (and heard) is at our disposal and has been mastered by our editors. Spires Creative builds cinematic movie titles, intros, and transitions for any production, big and small. Fluid motion graphics and color grading is what takes a project to the next level and breaks through the visual limitations of the camera or editing application. More than 50% of any multimedia project is sound related. Whether your needs are mixing soundtracks or producing Podcasts, Spires Creative offers professional audio services that will enhance and enrich your projects. Whether you’re looking for everyday edits or total transformations, Spires Creative offers a complete set of professional services to turn your photos into works of art. 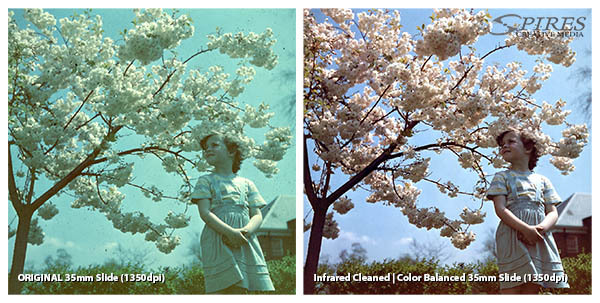 Color correction, artifact removal, and photo repairs are just the tip of the edit brush. Spires Media designs graphical web interfaces for your business presence on the Internet. Making web technologies conform to your message and way of business provides a unique way for your company to stand out from the competition while building customer and client relationships. Call or stop in at the studio to find out what Spires Media can do for you.